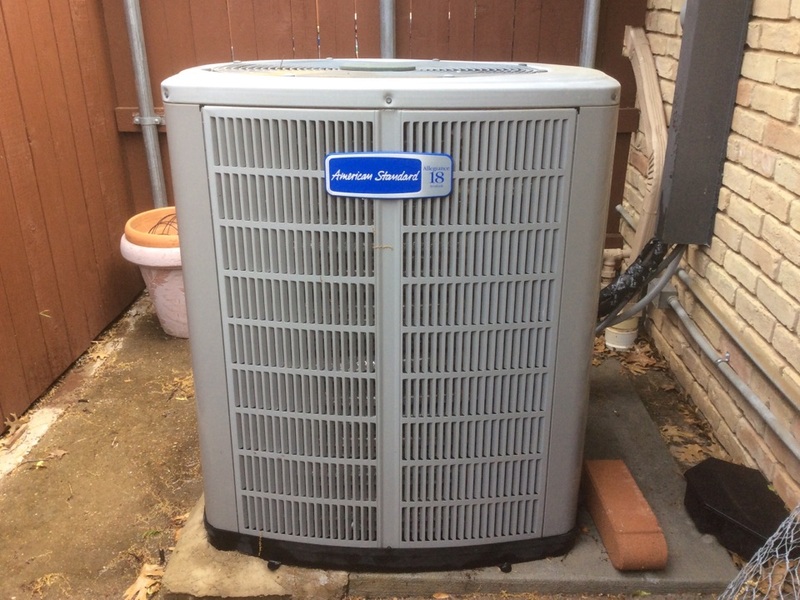 Are you on the market for a new HVAC system here in Richardson, TX? If you’ve started researching air conditioning or heating units, it’s more than likely that you’re feeling overwhelmed. The number of systems on the market today is enormous and often confusing. That’s where our team of conscientious technicians come in. They’re extensively educated, trained, and experienced so that they can make sure your home is comfortable year-round. Our motto is "Revolutionizing the Customer Experience." If you want superior service, make sure you contact Republic Heating & Air Conditioning, Inc. 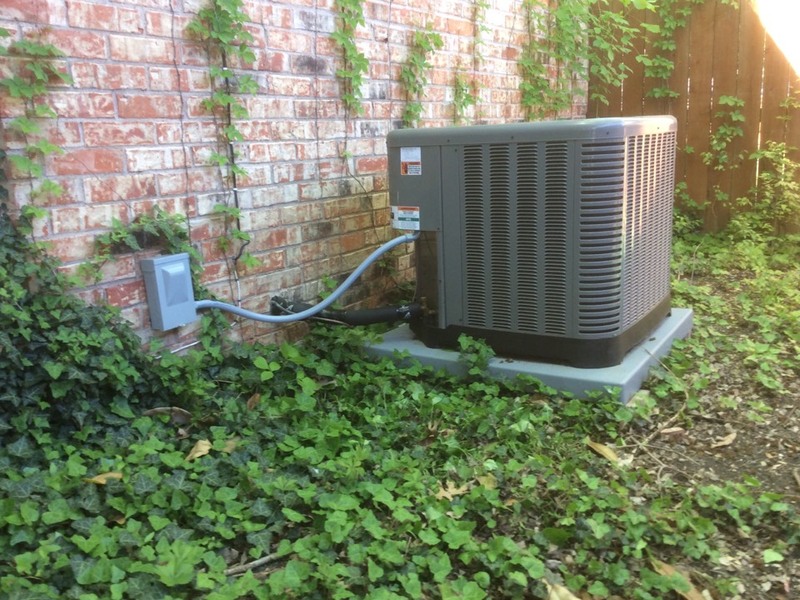 If you want to install a brand-new air-conditioning system or replace the current air conditioning system in your Richardson home, our team is available to help you through the process. Air conditioners have made vast technological advances throughout the past few years. If you’re ready to install a new AC unit, there’s so many options that they can be overwhelming. Make sure you call a professional when you need service. 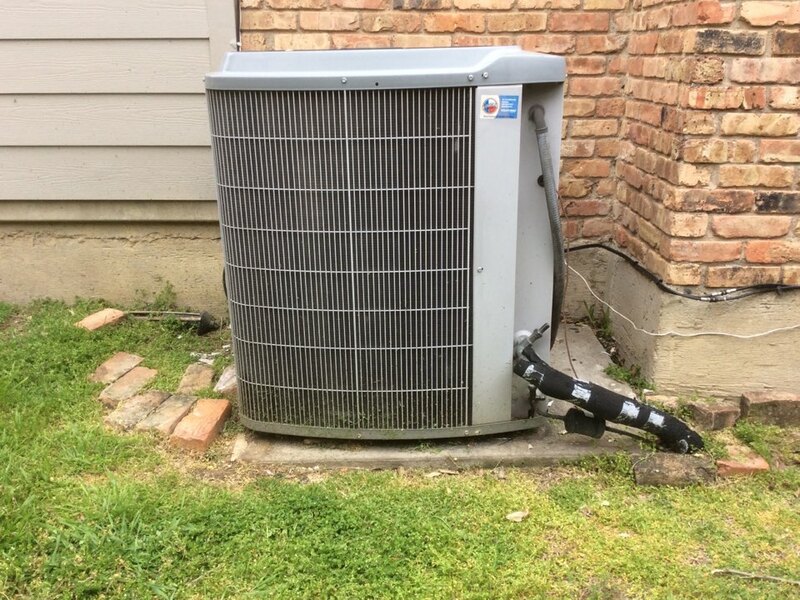 You can’t trust an amateur for your air conditioning repair and maintenance services here in Richardson. We see the aftermath of many handyman jobs or DIY attempts here at our company, and the reason for the failure of the job is always the same—a lack of expertise. You need a conscientious team like ours to make sure your repair and maintenance services go on smoothly. Whether you’re upgrading, repairing, or maintaining your heating system, you need a quality service technician to make sure you’re warm throughout the winter. Even though it doesn’t get bitterly cold here in Texas, it doesn’t mean that staying warm during the chilly winter temperatures isn’t important. If you’re looking for quality heating systems and services here in Richardson, make sure that you contact our team. The home performance services we offer here at Republic Heating & Air Conditioning, Inc. include duct sealing and attic insulation. When you think about the quality of your heating or air conditioning services, the last thing you’re probably thinking about is the cleanliness of your duct system or the insulation of your home. But we can assure you that your home performance services are extremely important if you want high quality HVAC services and low energy bills. 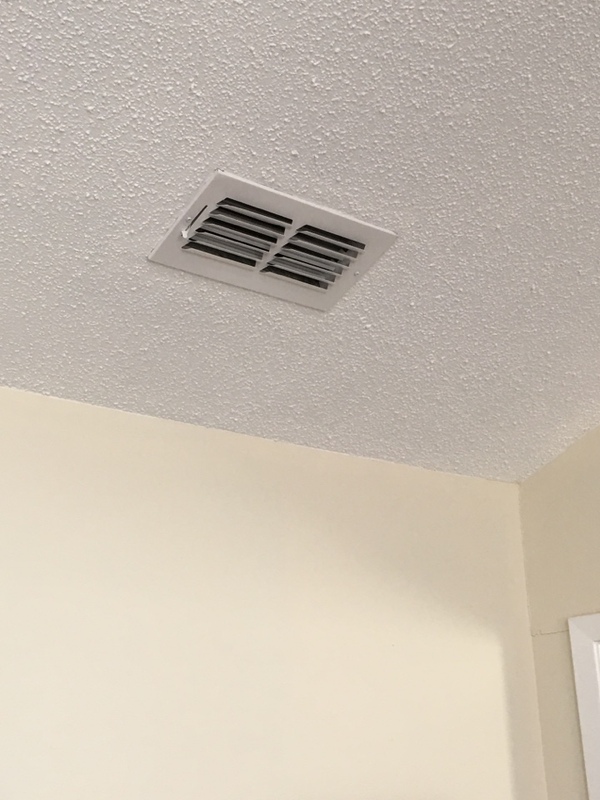 If you care about the overall quality of your heating and cooling and the price of your heating bills in Richardson, you want to make sure you have high indoor air quality. You might think that indoor air quality is something you only care about if you have extreme allergies or respiratory health issues. But it’s important no matter what. Your IAQ affects your health, your home comfort, and even the quality of your furnishings. We got a new HVAC system last year, and Republic was great about giving us our options. The system was installed quickly, and they did a good job of explaining how it worked. Recently, they scheduled a no-charge follow up visit, and were great about working with us on our availability at the house. Guys did a great job and were very thorough. Jason wanted to go up to the attic to make sure nothing had gotten out of line. I passed by the pile of lint and was just amazed. So glad to get this done. New vents in LR went in super fast and the guys were careful with my stuff that was in the way. We have had a maintenance plan with Republic Heating & AC for many years now (over 7) and are so pleased with the service. Whether we need bi-annual maintenance or repair work, they are quick to respond, communicative, and timely. Performed precision spring tune up on this carrier 410a system. 16 years old and still performing well!